Basketball is a popular sport the world over. 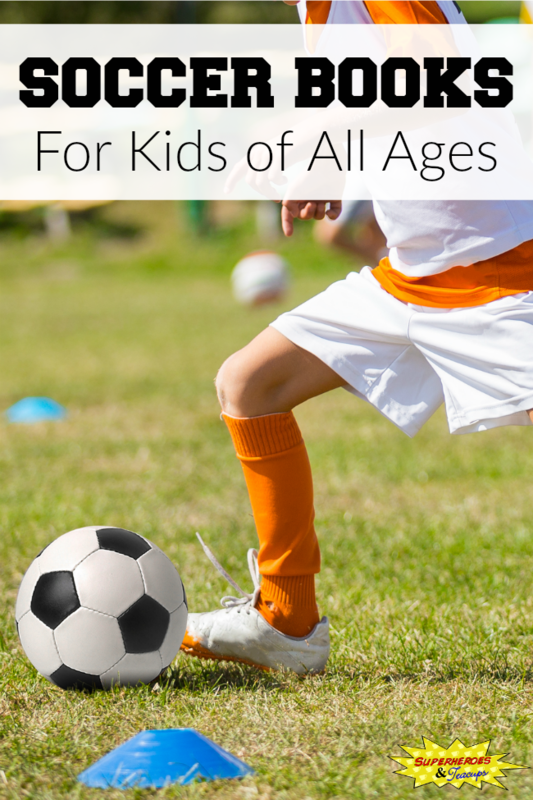 It’s a great indoor activity for those cold winter months. Even very young children enjoy playing it. 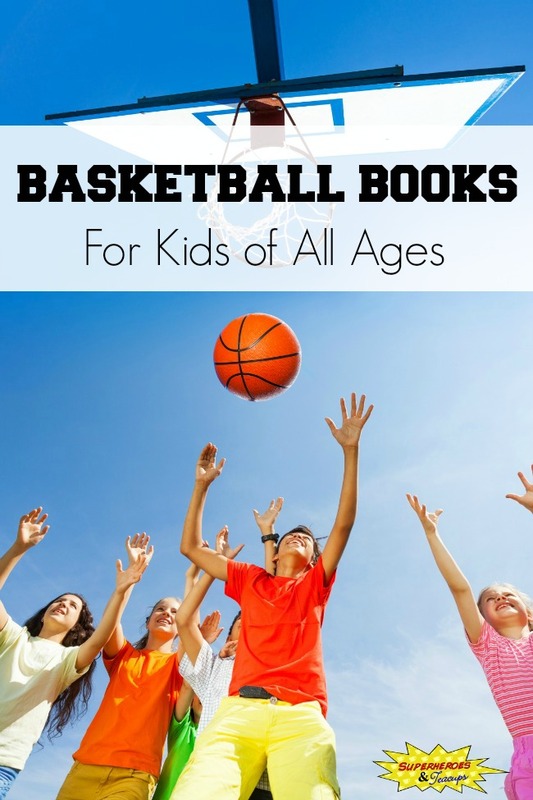 If your child likes basketball, there are lots of wonderful basketball books for kids of all ages. Fans of Michael Jordan can learn all about his developing love of basketball in Salt in His Shoes: Michael Jordan in Pursuit of a Dream from Deloris Jordan and Roslyn M. Jordan (his mother and his sister). My Basketball Book by Gail Gibbons is the perfect introduction to the sport for young readers. Little ones can learn all about basketball through rhyming riddles in Little Basketball from Brad Herzog. The beautifully illustrated J is for Jumpshot: A Basketball Alphabet by Michael Ulmer teaches readers about the rules, traditions, and history of basketball. Allie loves basketball, even if the boys won’t play with her in Allie’s Basketball Dream from Barbara E. Barber. Curious George helps young readers see that children of all abilities can have fun playing basketball in Curious George Joins the Team by H.A. Rey. Author and NBA superstar Amar’e Stoudemire shares his own basketball filled childhood in STAT: Standing Tall and Talented (#1: Home Court). Author Mike Lupica helps teach readers about teamwork and cooperation, on and off the court, in Long Shot (Comeback Kids #4). In Nobody Wants to Play with a Ball Hog (Sports Illustrated Kids Victory School School Superstars), author Julie Gassman helps early chapter book readers learn about team cooperation. 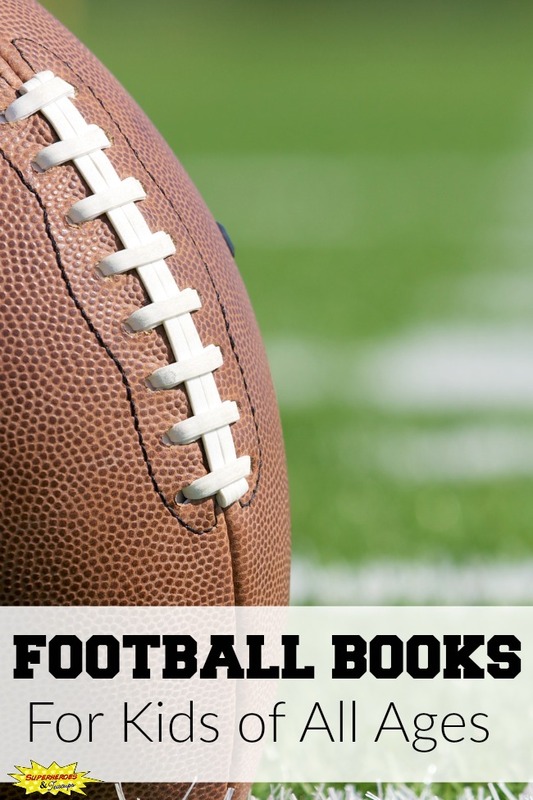 Readers can help Ryan figure out who is playing pranks that affect how he plays basketball in Point Guard Prank by Jake Maddox. Fans of Cam Jansen will enjoy helping her track down a missing basketball in Cam Jansen: The Basketball Mystery #29 by David A. Adler. In Go Girl #10: Basketball Blues by Thalia Kalkipsakis, Angie has to find a way to deal with being told she plays basketball like a girl. Older readers can learn all sorts of basketball trivia and information in Sports Illustrated Kids Slam Dunk! : Top 10 Lists of Everything in Basketball. “Hoops” shows children everything they need to know about playing basketball in Bball Basics for Kids: A Basketball Handbook by Bobby Kaplan. Matt Christopher highlights some of the most amazing basketball memories in Great Moments in Basketball History. 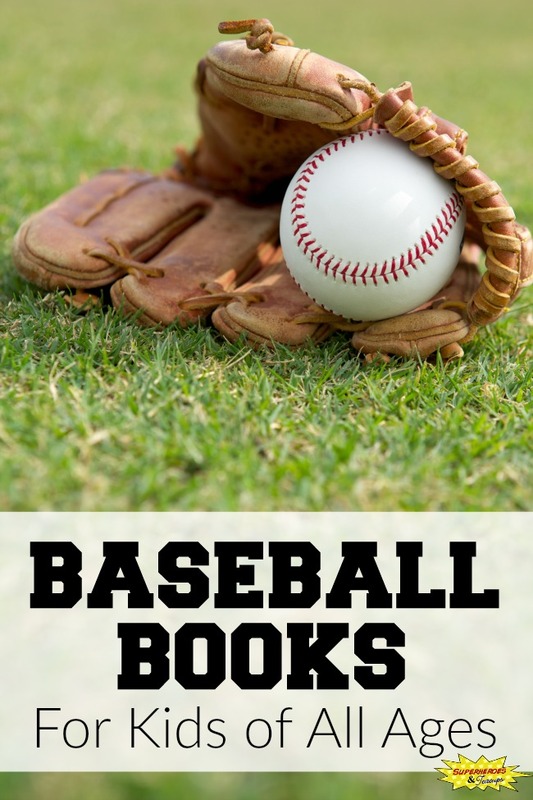 Readers can learn all of the ways that basketball involves math in Basketball: The Math of the Game (Sports Math) by Thomas K. Adamson.